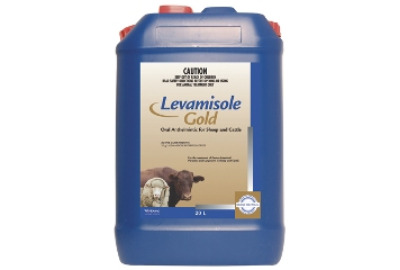 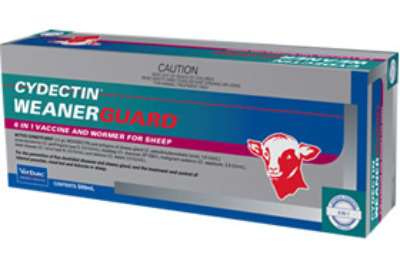 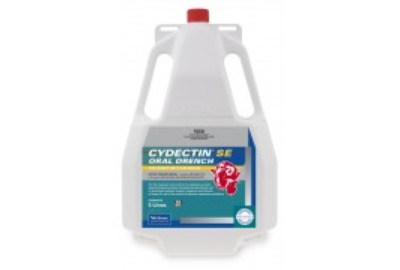 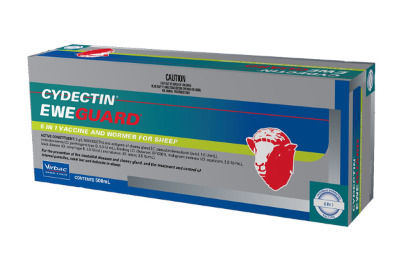 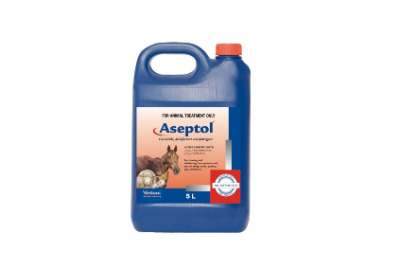 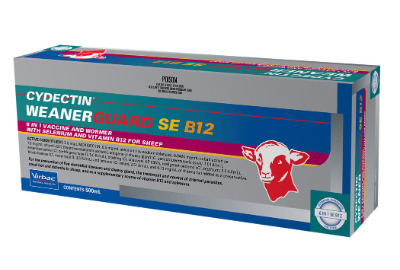 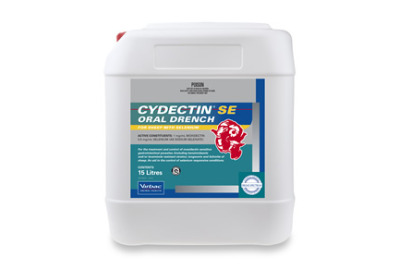 For the treatment of gastro-intestinal parasites and lungworm in sheep and cattle. 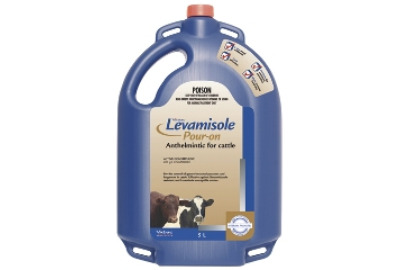 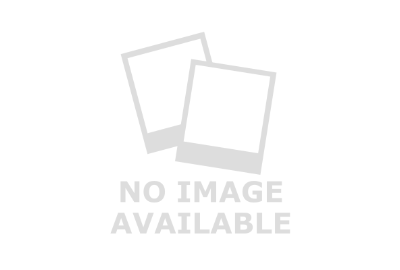 For the prevention of five clostridial diseases and cheesy gland, and the treatment and control of internal parasites, nasal bot and itchmite in sheep. 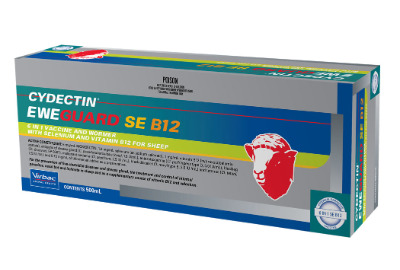 For the prevention of five clostridial diseases and cheesy gland, and the treatment and control of internal parasites, nasal bot and itchmite in sheep, and as a supplementary source of vitamin B12 and selenium.